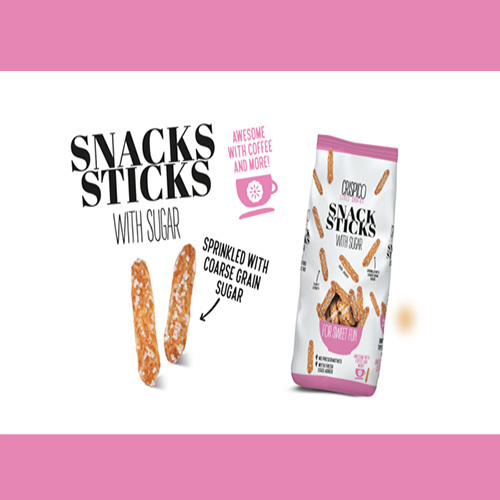 This unique taste combination of snack sticks with sugar gives a very pleasant taste. 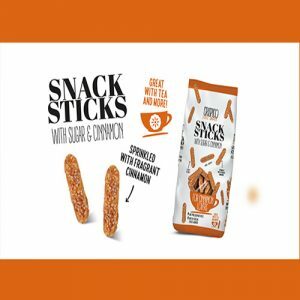 The traditional Polish steam leavened pastry recipe with fresh eggs and sugar makes these snack sticks deliciously crispy and light. 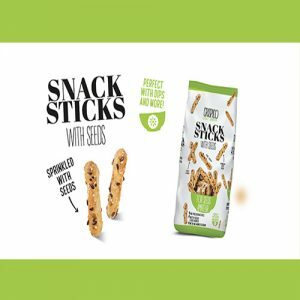 Along with tantalizing taste, these snack sticks are also preservatives Free. 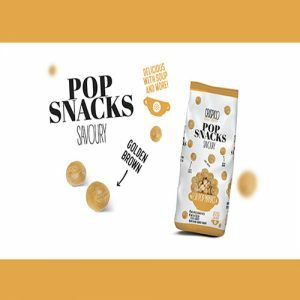 Best Snacks I ever tasted!